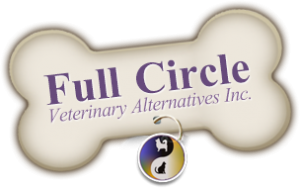 Home Prepared Cooked Diets | Full Circle Vet Alt. Are home cooked diets a healthy option for my cat or dog? Yes! Even if it’s only a few days per week, adding fresh, balanced meals to your pet’s diet prove to contribute significantly to their overall health and happiness. Our philosophy is that some are better than none! Are recipes available for home prepared cooked diets? Yes! 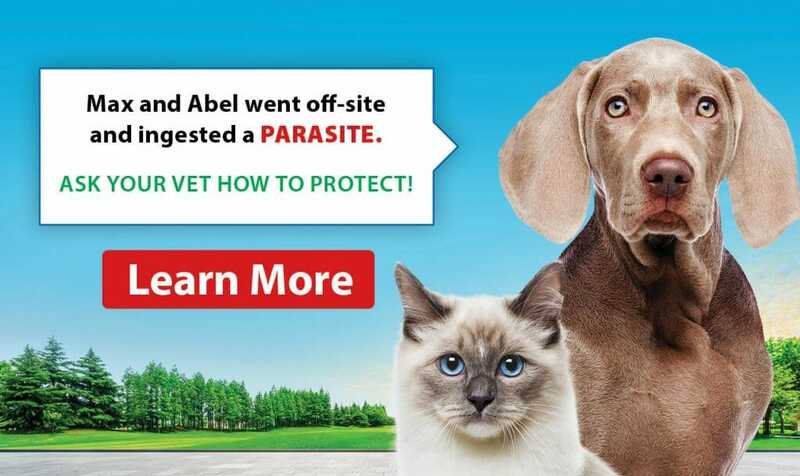 We have many recipes to choose from to meet your pet’s needs, everything from limited ingredients, novel protein to specialty medical diet recipes. What supplements will I need for home preparing? It depends on what recipes are chosen. We have multivitamin mixes available for specific recipes, while others may require anywhere from 2 to 5 different individual supplements to balance diets. If you are committed to providing a fresh food for your pet, then we are committed to helping make the transition as easy as possible for you. Why should I feed a cooked versus raw diet? Every pet is different in their makeup and health status, this means that somebody systems may digest cooked foods better than raw. There are also other situations where a cooked diet is preferred for safety. Though raw diets are very safe with proper handling and storing practices, if your pet or anyone else in the household has a compromised immune system due to treatments such as chemotherapy, we recommend cooked diets as such individuals may not be able to handle possible bacteria burdens from the raw foods. Does my pet need extra calcium in their cooked diet? Yes. 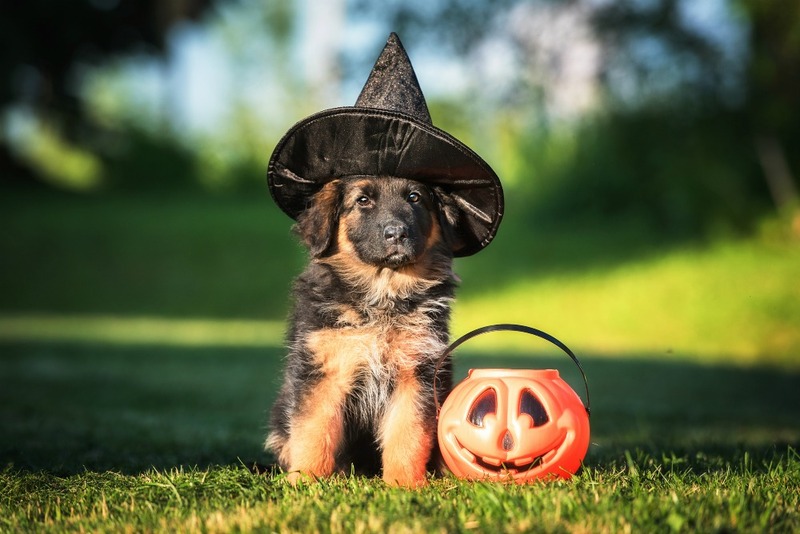 Because cooked bones are not safe or recommended, pets are not able to get sufficient calcium from meats or vegetables. There are many ways to supplement calcium such as egg shells, eggshell powder, bone meal or calcium citrate. We always recommend consulting a veterinary nutritionist or following balanced recipes when home preparing.